Son of Kaprico Eravelle, a trait leader for calving ease and gestation length. Imperial is a correct, well muscled and exceptionally quiet bull. Imperial's first calves were easily born and shaped up quickly after birth. 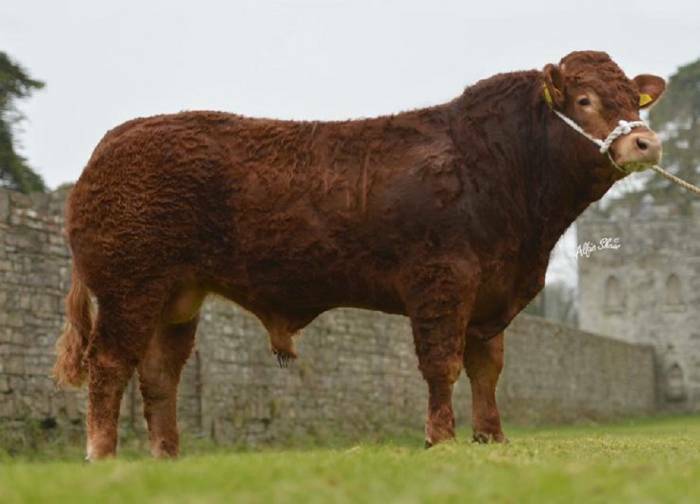 Shortest gestation Limousin in Irish AI.